Slowly but surely there has been an increase in findings of glitchy behavior in Tekken Tag Tournament 2 Prologue (see previous glitches). This time around, GuC11 share’s his findings in one short video. Its unknown at this point whether these glitches occur only within Tekken Tag Tournament 2 Prologue or if they are present in the arcade version of Tekken Tag Tournament 2 as well. On the bright side, none of these are particularly game breaking…yet? Hopefully Namco is looking at these and patching accordingly! 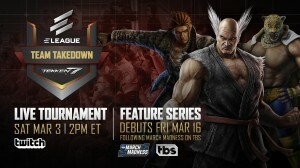 Awesome New Tekken Tag Tournament 2 Prologue Combo Videos – New Beginnings and The Main Man! Did you get Tekken Hybrid? 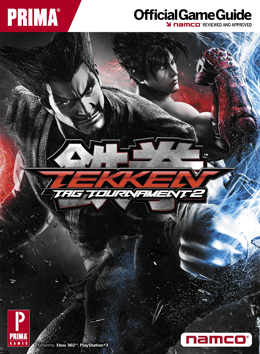 Trying to learn out a little more about the new system mechanics of Tekken Tag Tournament 2 Prologue? 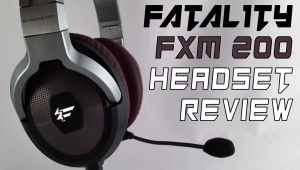 Well, thanks to Namco Bandai Games of America and @FilthieRich we were able to get this episode ready asap! Most if not all of this information applies to the full version of Tekken Tag Tournament 2 as well. Check it out, leave some feedback, and like/subscribe etc. 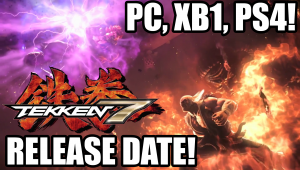 Enjoy, and if you haven’t gotten your copy of Tekken Hybrid yet, what are you waiting for?! Go get it now!